Nk’Mip is a full length Championship course that has grown into a world-class golf facility. Owned and operated by the Osoyoos Indian Band, Nk’Mip Canyon Desert Golf Course expanded from a relaxed nine-hole course to a championship model in 2001. NEW! We are pleased to announce that the Rattlesnake Bar and Grill is now at NK'Mip Canyon! 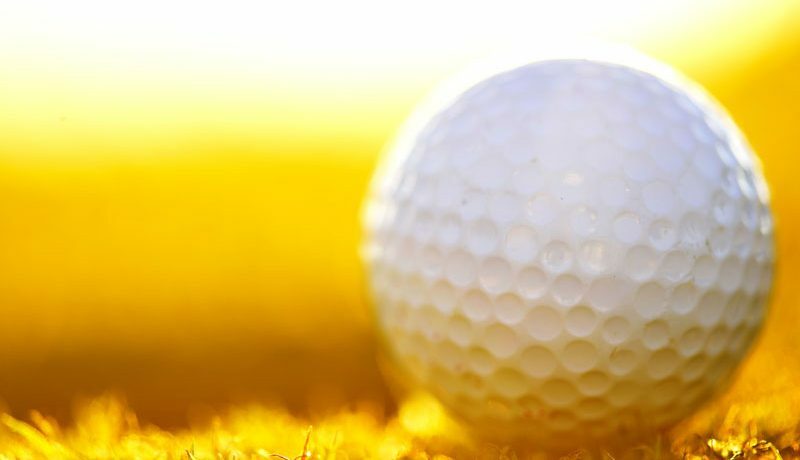 NK’Mip Canyon hosts a variety of fun and exciting events and golf tournaments throughout the year. Discover how you can take part or support friends and family.